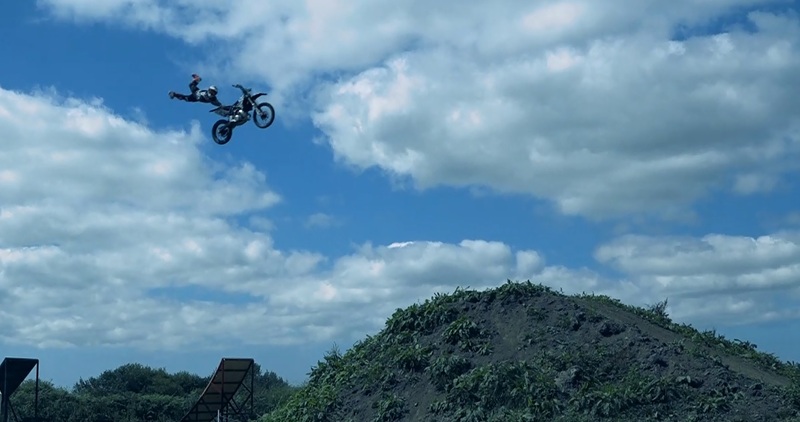 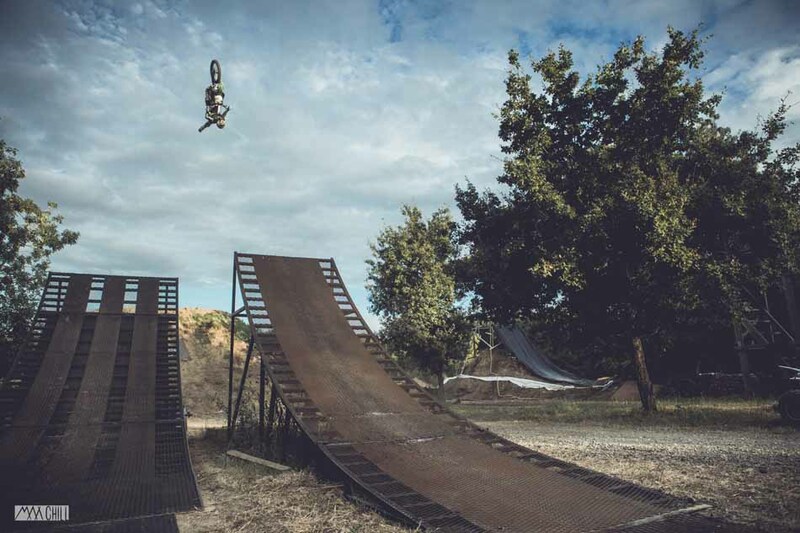 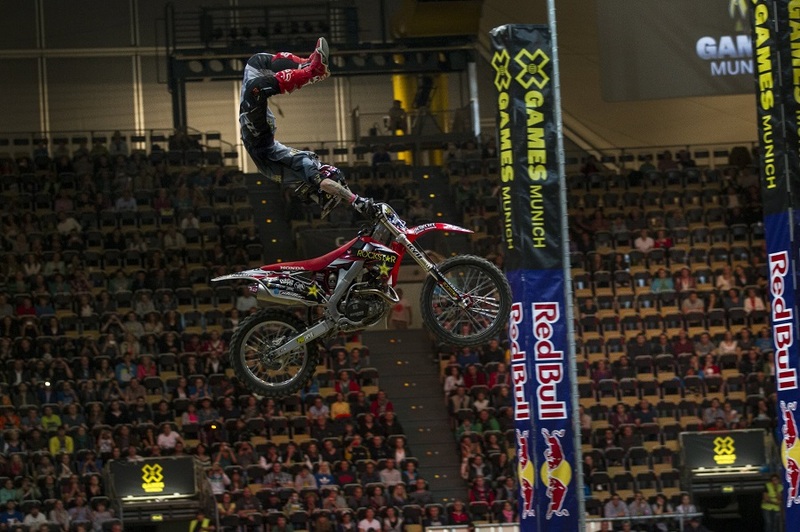 Mike Mason continues to be an unstoppable force at X Games Speed & Style! 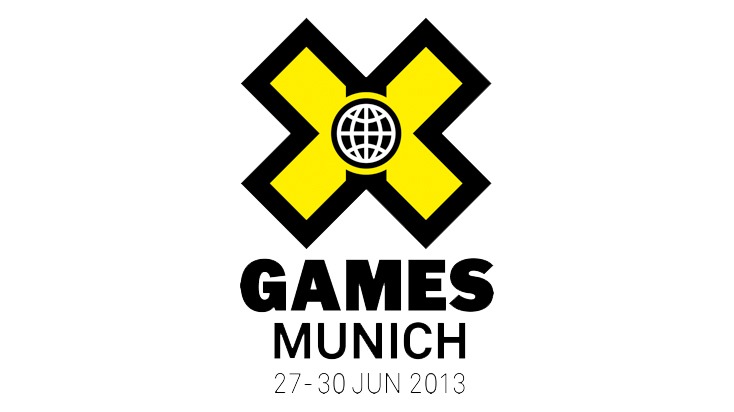 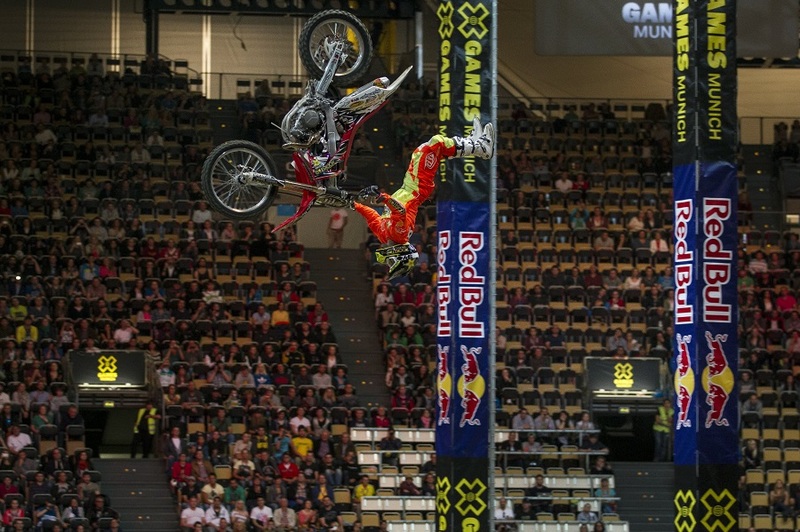 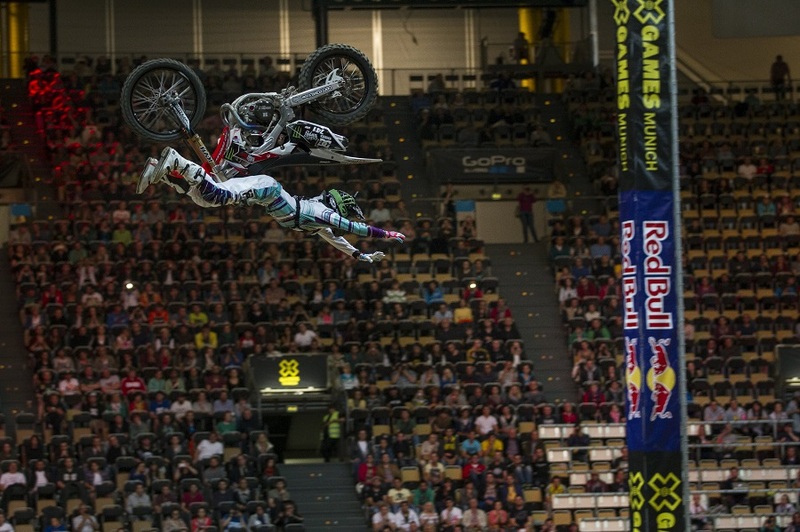 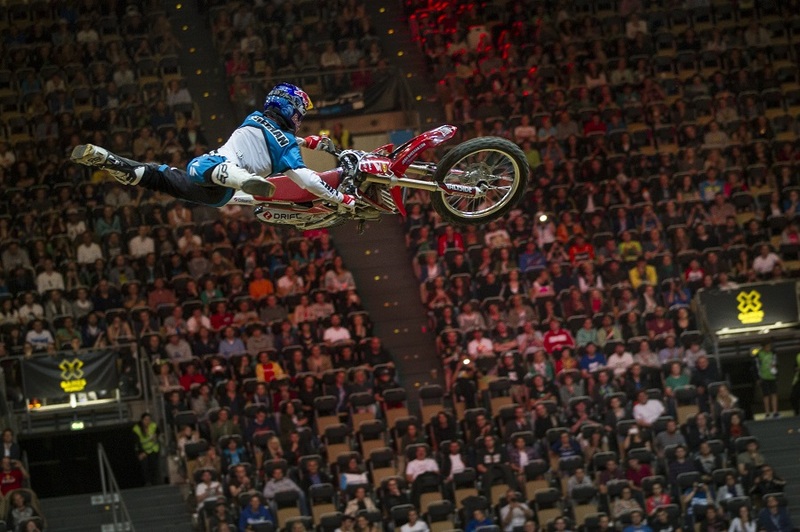 Mason convincingly took the win at last nights contest in Munich after qualifying in 1st place in the seeding session. 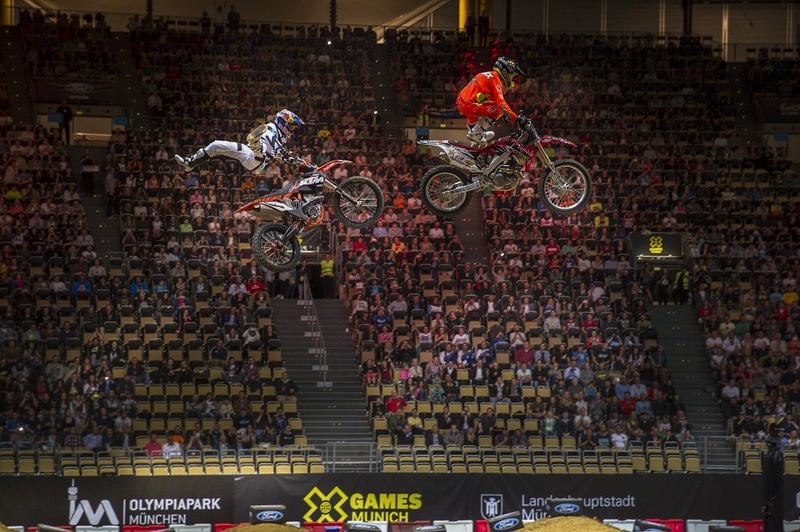 Mason beat Australia’s Josh Sheehan in the final with the perfect blend of fast supercross riding and some huge tricks including an insanely big and smooth underflip to take another Speed & Style Gold medal.